Looking at the top ten pages viewed in the last month, it is pleasing to see that the Local Business Directory was at number 1. The HomePage 2 and Add-your-Event was the 3rd. The Events calendar followed, followed by the Join page. These are the top 5 pages that we would like to see in there. About the HD8 Network and Mid Month Meetup are next pages in the top 10, followed by Facebook Sign up landing page, which is interesting to see and shows how powerful our social media communities are and they are connected to the website. News is in 10th place, and whilst I wouldn’t want to wish any of the above not in the top ten, this is where we see the value for our ‘readers’, alongside our directory and events section. And so would like to see this higher placed in the future. There were 1264 pageviews. The average time on the page was a minute and the bounce rate was 63%. ‘I dream in copy’ is the latest local business to join the HD8 Network. Launched by Carrie Maudsley in February 2019, ‘I dream in copy’ provides copywriting and content creation services with a strong focus on marketing communications. Carrie commented, “A lot of businesses understand the need for well-written and focused marketing copy or quality content that adds real value for their customers. But having the headspace to take a step back and think about this – and then finding the time to create the content – can be a significant barrier for businesses looking to improve this area of their marketing. Carrie offers services from writing web copy, press releases, sales and email copy to creating content marketing, marketing collateral and presentation content, as well as offering professional proofreading. 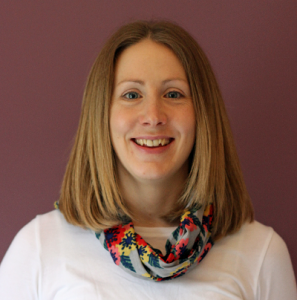 Carrie will be speaking at the next Mid Morning Mid Month Meet up on 9th April on ways to improve your marketing through copy and content. Taking the right steps before tax year-end can provide a financial boost for you and your business. FSB is urging the Government to help arrest a continued slump in small business optimism at next week’s Spring Statement. Published today, data from FSB’s latest quarterly SBI shows confidence among smaller firms remains negative in Q1 2019 (-5.0), down from +6.0 in the same period last year. This marks the third consecutive negative SBI reading. Such sustained quarter-on-quarter pessimism is a first for the index, which launched in Q1 2010. Seven in ten (70%) small firms do not expect their performance to improve in the coming three months. The vast majority (74%) of small businesses report rising operating costs. The proportion is at its highest since Q4 2014. Though Brexit uncertainty is weighing heavily on small businesses, they continue to flag the domestic economy as the number one barrier to growth. More than half (58%) say it is stifling ambitions, up from 55% in Q1 2018. Elsewhere, the proportion of small exporters reporting a decrease in international sales this quarter has hit a two-and-a-half year high (27%). Four in ten (39%) say exports are flat. With a week to go until the Spring Statement, FSB has written to the Chancellor urging him to deliver on the promise made at last year’s address to tackle the UK’s late payment crisis. The call follows the launch of its #FairPayFairPlay campaign. FSB is also urging the Government to commit to a one-year ‘safe harbour’ approach to Making Tax Digital-related fines and follow Scotland’s example by delivering business rates relief for childcare providers in England who are currently facing unique pressures. FSB National Chairman Mike Cherry said: “Today’s findings must serve as a wake-up call for the Treasury ahead of next week’s Spring Statement. “We small business owners tend to be an optimistic bunch. The persistence of this current wave of pessimism is unheard of. Even in the wake of the crash, when the economy was well and truly on the ropes, we didn’t see negativity take hold like it has now. “Small firms still have no idea what regulatory framework they’ll be working to in three and a half weeks’ time. Not only does the political stalemate surrounding Brexit make it impossible to plan, it has also distracted from the domestic policy agenda. Next week is the Chancellor’s chance to change this. “The UK is facing a late payment crisis. We’re clear about the actions needed to bring the situation under control. At his Spring Statement last year, the Chancellor promised to address the scourge of poor payment practice. That starts with large firms assigning non-executive directors responsibility for supply chains, strengthening enforcement action taken against repeat poor payers, and adopting Project Bank Accounts as the norm for major public projects. “We’re more than a year on from the collapse of Carillion. Now is the time for the Government to crystallise its plan to tackle our late payment crisis once and for all. “The roll-out of Making Tax Digital comes at a torrid time for small firms. Next month, they’ll not only have HMRC’s new requirements to think about but also rising wages, higher pension contributions and another bout of business rates hikes. That’s on top of dealing with whatever conclusion our politicians reach regarding Brexit, currently scheduled to happen on 29 March. “Thousands of firms are not prepared for MTD. The Chancellor should commit to a one-year safe harbour approach to MTD-related fines for small businesses. The focus has to be on helping to ensure compliance rather hitting firms with fines when mistakes are made. “Business rates is an unfair, regressive tax that hits firms before they’ve made their first pound in turnover, let alone profit. While we’ve seen some welcome measures to help those on high streets with their rates bills, too many businesses have been left out in the cold. “They include the childcare providers that are struggling with high employment costs and skills shortages. The struggle is exacerbated by chronic underfunding of the Government’s commitment to facilitating 30 hours of free childcare for parents. To improve your experience we have invested in some technical updates on our website. These updates will improve your ability to measure the benefits and impact you receive from the HD8 Network. We have created a Call to Action Button on Directory Listings. This will help you to direct visitors to undertake certain actions. This could be for a special offer or focused on an area of work or product range. We recommend that members create unique landing pages for traffic from our listings. This will allow you to measure the impact received from your membership. Members can update their ‘Call to Action Button’ by emailing us with details to be included. We have fixed Google Maps on the Event Listings, following changes Google made last year, controlling the access to the information. But please remember to include contact details and links to directory listings to make it as easy as possible for potential attendees come to your events. 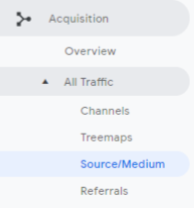 We have added some code into our website, so that you can measure the traffic from our website to yours, in your Google Analytics. Contact us for a guide to find this information in your Google Analytics. At the bottom right hand of the screen you will see a little chat box. 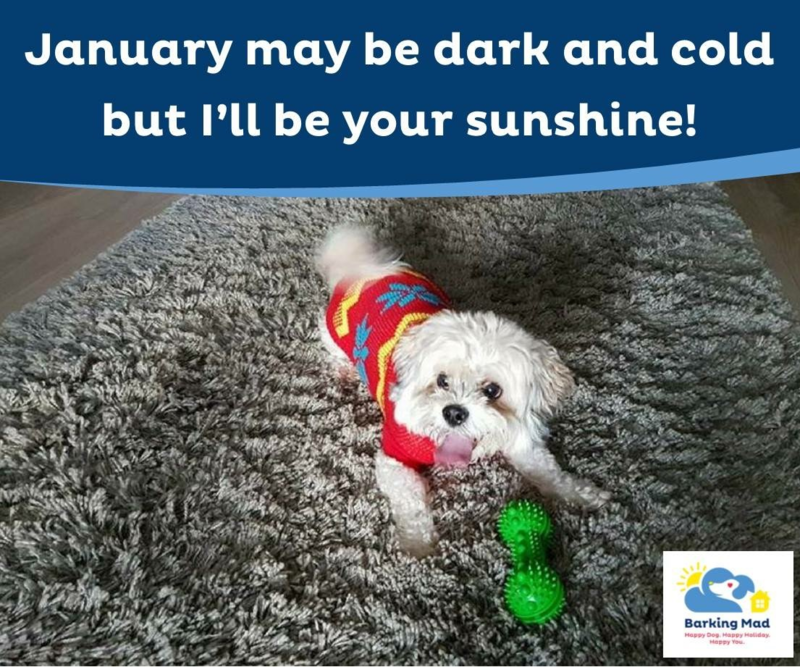 Chat to us when you have questions or queries. It is us, so apologies if we don’t always respond immediately—especially in the middle of the night or when we’re in meetings. 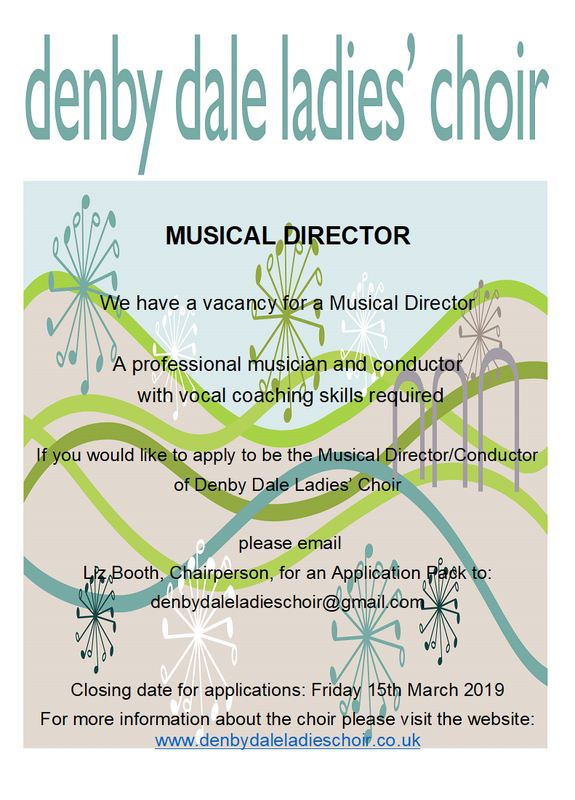 We’d love the opportunity to explain these updates further so please get in touch! Baby and Toddler Group for children 0-5 years old. Friday’s 1-3pm at Clayton West Darby and Joan Club. The TAG Speed Motorcycle Show is returning to Huddersfield for its second year running! This year we’re coming back bigger and better with multiple trade stalls from main dealerships to second hand dealerships, a motorcycle trials stunt show, live music by some of Huddersfield’s own local bands, a bouncy castle fun run, food & drink(including alcohol) and of course the tribute to the fallen riders of 2019! The TAG Speed Motorcycle Show made it’s mark on Huddersfield last year and for our first ever show it was a huge success. We kickstarted a once dormant motorcycle community, that would normally have to travel hours outside of Yorkshire to attend any kind of motorcycle show, bringing everyone together for a fun, action packed day out. This year we are setting the bar even higher and growing our show even further! So…don’t miss out! Pencil our date into your diary and get your tickets booked! Spring Festival is an annual 3 day celebration of traditional music, song and dance. The event started in 2007 and has developed a national and international profile as well as being a community led and community based event. 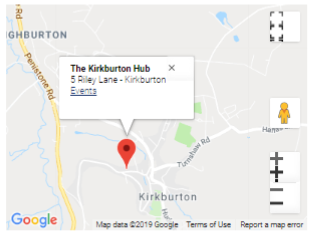 The festival is moving this year from its previous location in Shepley village to a new home at Storthes Hall Park, Kirkburton with the concerts, bar, food stalls, craft fayre and children’s activities all based at ‘The Venue’. Shepley Spring Festival is a small, friendly, family orientated event expecting to attract about 1000 visitors this year. Our aim is to celebrate the very best of traditional music and dance from Britain and beyond, showcasing some of the most well own artists of the folk music genre but also offering a platform for aspiring young musicians to perform on the same stage. 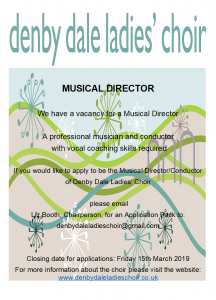 In 2019 we are inviting groups and individuals from Lancashire, London, Cornwall, Scotland and France as well as performers who live in Shepley and other villages and towns in Yorkshire. As organisers we are passionate about the music, the dance, the tradition, keeping it alive and passing it on to the next generation. The annual event is organised by a small group of volunteers, none of whom benefit financially from the event. Members of the group all have daytime employment and planning the festival is an enjoyable but time consuming activity. However like all other arts organisations and events we rely on grant funding and sponsorship to be able to stage the event. However the best way you can support the festival is to buy a ticket and come along for a brilliant time, listening to a variety of traditional music and dance in a family friendly atmosphere. The Laura Crane Youth Cancer Trust take great pride in getting to know those they partner with and offer flexible support to our commercial partners. By joining you are helping the charity provide world class research into cancers affecting 13-24 year olds as well as supporting thousands of teen and adolescents cancer patients during their battle against cancer. Earlier this week we visited Miriam’s Kitchen Table and were really impressed and so thought we’d bring you an introduction. If you would like to find out more about Miriam’s Kitchen Table, then please visit their directory listing by clicking here or just call in! 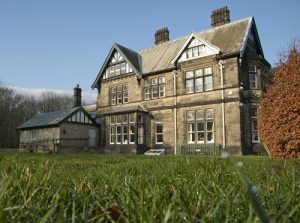 What’s on at Cliffe House this February Half Term! Our climbing wall will be open from 11am until 3pm. Includes ingredients and tutoring from an experienced qualified chef. Spend the day doing a variety of outdoor activities such as; archery, team building games, orienteering, etc. Why not enjoy a hot coffee from our kiosk whilst the children play in the adventure playground. Open throughout Kirklees School Holidays (excluding Bank Holidays). Our adventure playground is free to use, however, we rely on your kind donations of £1 per child to ensure that we can keep this playground open for our local community to enjoy. To book go to https://www.kirklees.gov.uk/beta/town-halls/events-and-tickets.aspx and search Cliffe House. Lawrence Batley Theatre have just launched Victoria Firth’s final spring season. To find out more information and to view their new brochure please click here. Over the years the HD8 Network has brought you a range of speakers; experts in their fields and local businesses, providing insights and overviews, inspiring and informing attendees to help them become better businesses. In November we were honoured to have Revell Ward sponsor a lunch following our event. We believe it was in gratitude for the event, as Jenifer has attended off and on over the years and supports our aim. It was nice to see lots of new faces, and everyone seemed to have a jolly good time, we hope to see them again in the future. We have introduced a ‘bring a guest and get a credit at your next event’ promotion, which is encouraging members to invite new faces and this is having a positive impact on the numbers of attendees and conversations had each month. We have also introduced a Contribution Slip, for attendees to help us record the impact that we are making in the local area as a result of our events and network. If your organisation would like to sponsor one of networking events and provide lunch following one of our mid morning mid month meetup networking events, then please get in touch. 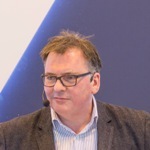 Prepare to get 2019 off to a brilliant start with hints and tips on getting more sales. Our speaker this month is Paul Simpson from The Business Hub UK who will be sharing strategies on helping you increase sales and plan to grow your business. Paul Simpson works with all sizes of business to achieve. Achieve what? Well that up to you, helping businesses in a practical and pragmatic way learn how to create a business so the owners can enjoy the life they ultimately want and desire. Building sales is the major challenge for many SME. Paul Simpson has owned and run several businesses, experiencing life at the coal face and now passes his wisdom on to you. With the Main centre – for visitors and parcel collections is Lord Street, Huddersfield and the Donations centre – to drop off donations – on Queens Mill Industrial Estate, Queens Mill Road, Lockwood, the Welcome Centre in Huddersfield is one of the largest food banks in the north of England. The number of people using food banks across the UK has risen from tens of thousands to millions since 2010. There are many factors contributing to the rise of food poverty, including national welfare reforms, the rise of zero hours contracts, and struggling local economies. The Welcome Centre provides food, toiletries and other essentials alongside a one-to-one advocacy, guidance and support service tailored to people’s needs. The food packs that the Welcome Centre give out contain enough food for seven days. They try to provide a good quantity of nutritious, high quality food in our food packs, and tailor each pack to meet people’s dietary requirements and preferences. They believe in respecting people’s food choices no matter what financial predicament they find themselves in. They’re more than just a food bank. The Welcome Centre offer clients advocacy, guidance and support to help them address any underlying or ongoing issues which prevent them getting back on their feet. You can find out more about the additional support they provide here advocacy, guidance and support. As an independent, local charity, they rely on the support of local people like you; please help if you can. The Welcome Centre accept donations of most dried, fresh and tinned foods as long as they are unopened and in date. Donations of Christmas items should be with the Welcome Centre by Friday 21st December. To get contact details of the Welcome Centre, please visit our organisation listing for them. 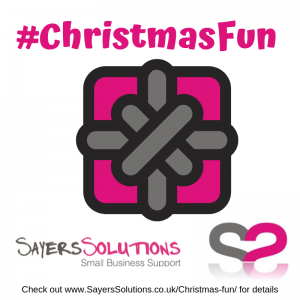 One of our special members, Sayers Solutions, is running a #ChristmasFun campaign which asks for a bit of crowd participation – do you fancy joining in? Each evening at 8pm Sayers Solutions will post a line from a Christmas song on their Twitter and Facebook Page, and ask you to respond and take part! The easiest way to respond would be to reply with the title of the song … however ideally Sayers Solutions would love you to do a video of you singing it! But anything in between or other fun and engaging contributions celebrating the seasonal joy would also be welcomed! Their favourite contributions will be awarded with Chocolate or other Christmas goodies (however exchange of ‘prizes’ would need to be conducted locally and when time allowed!). So let’s have some Christmas fun and join in!